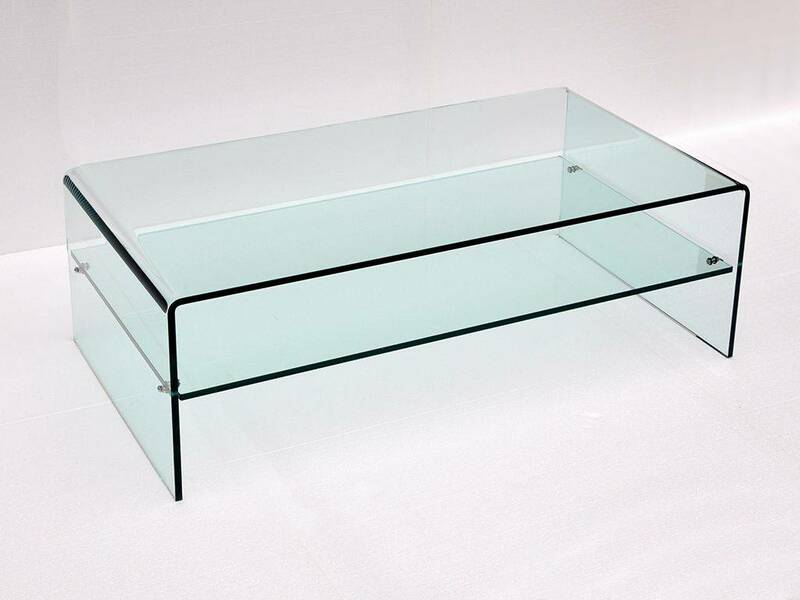 Last 177 items in stock! 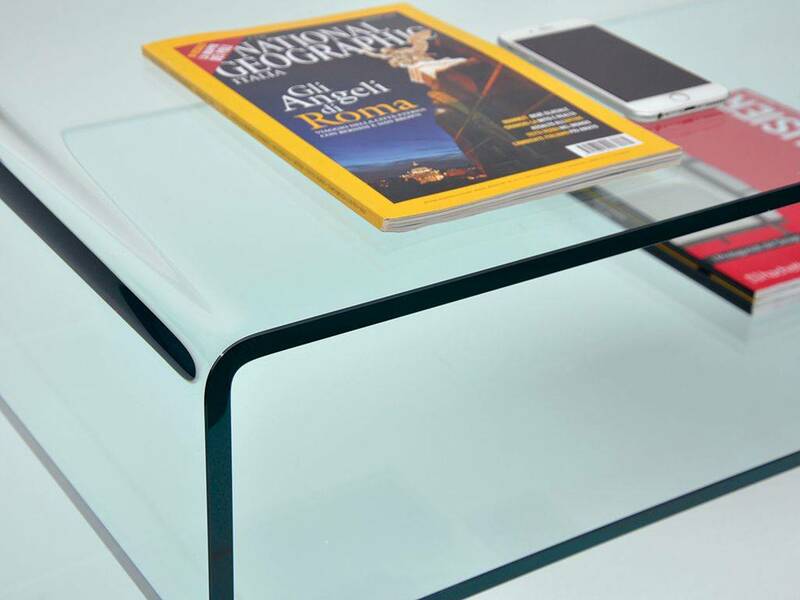 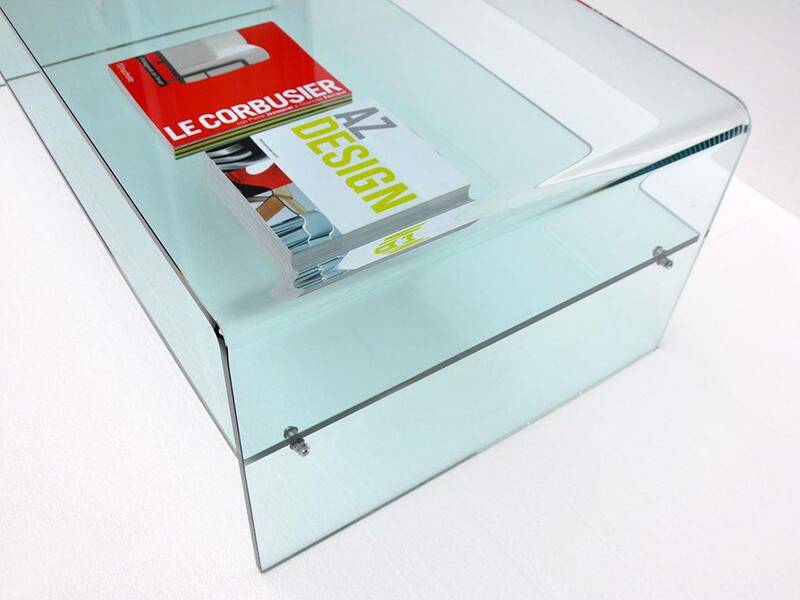 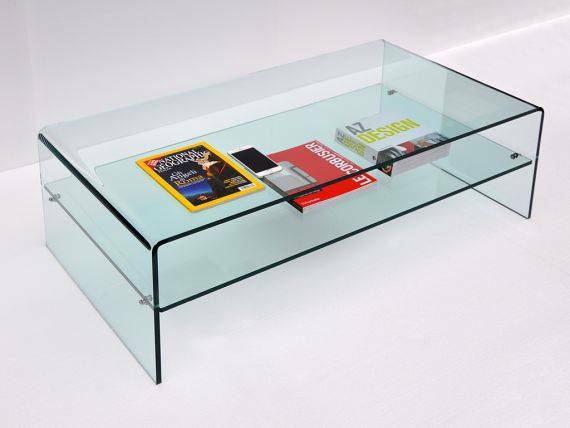 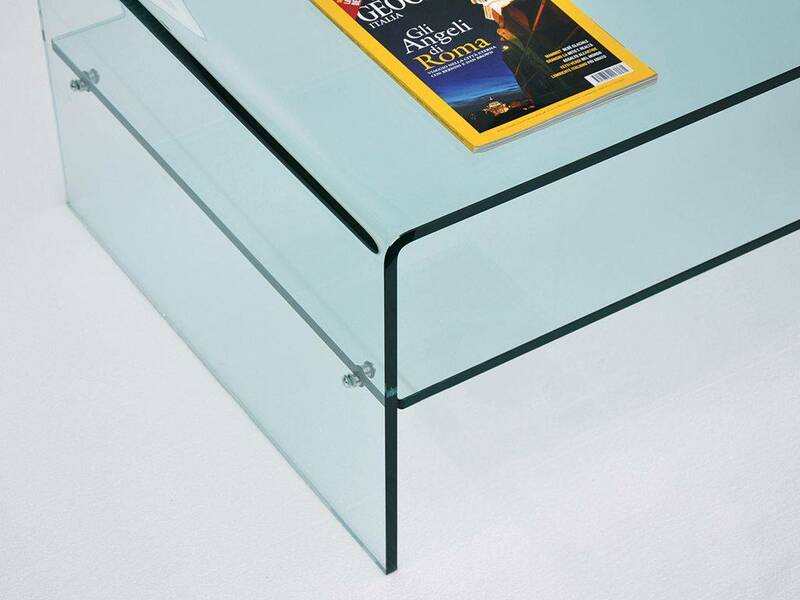 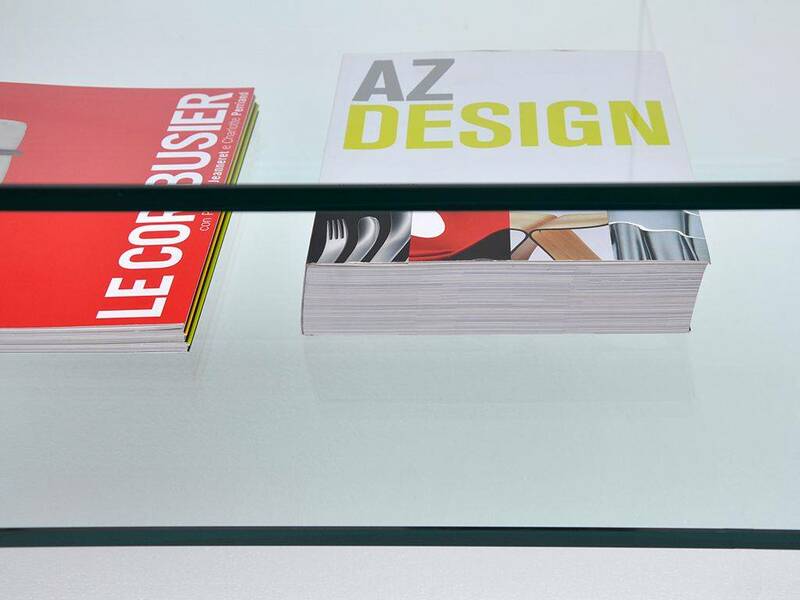 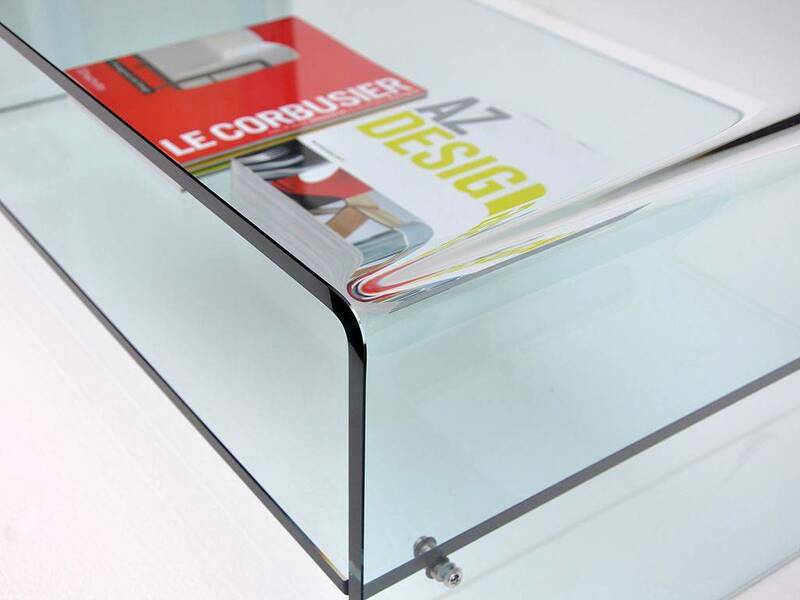 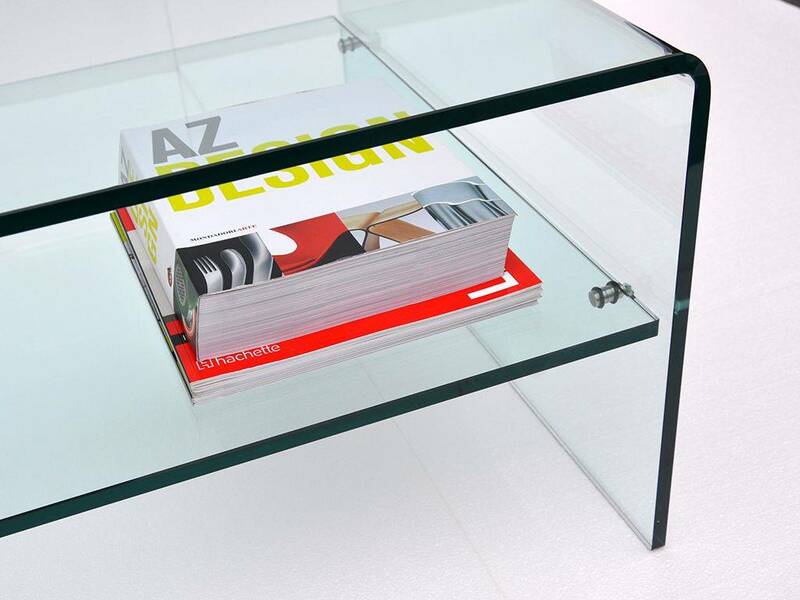 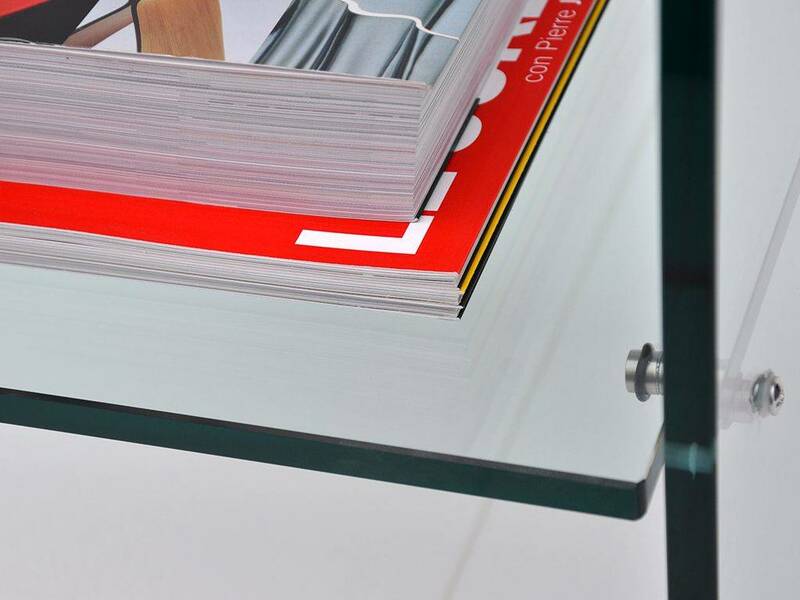 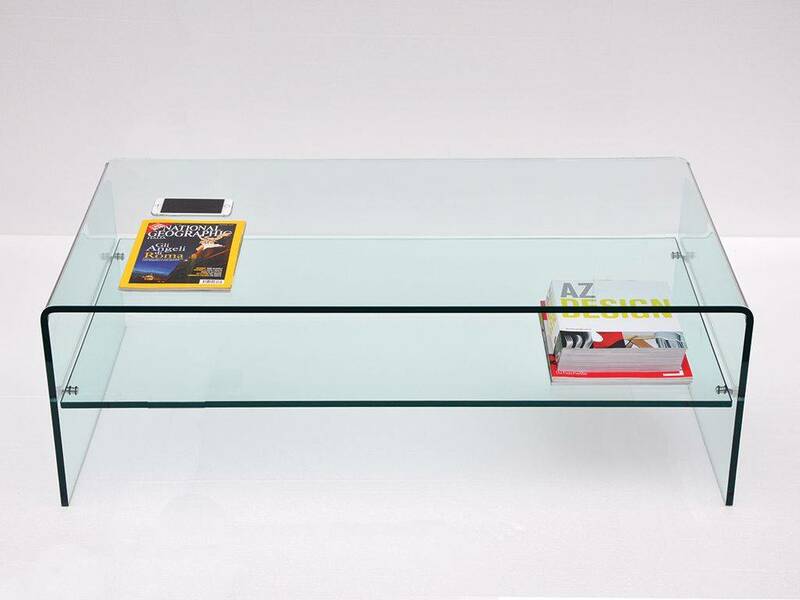 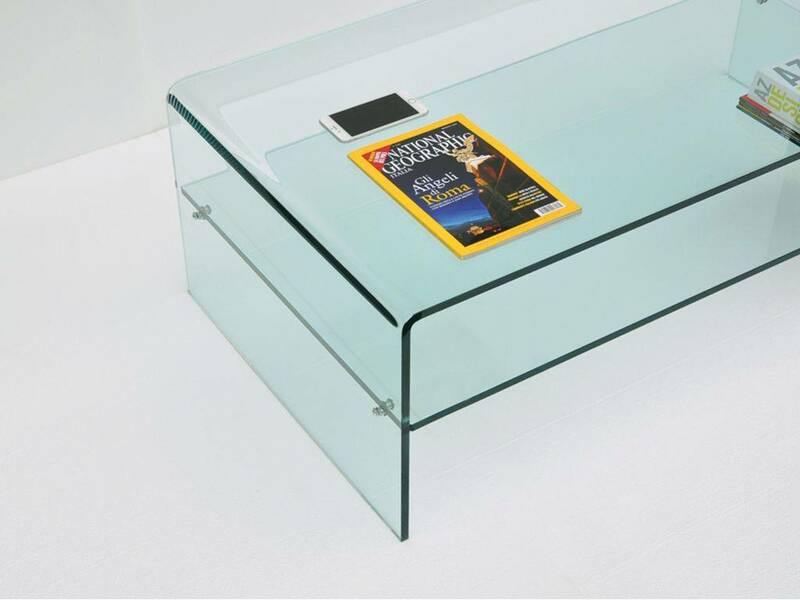 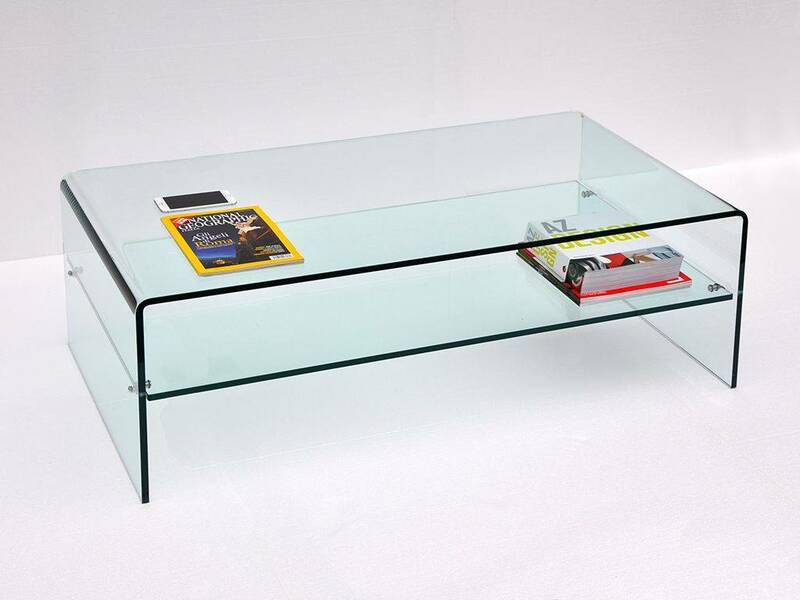 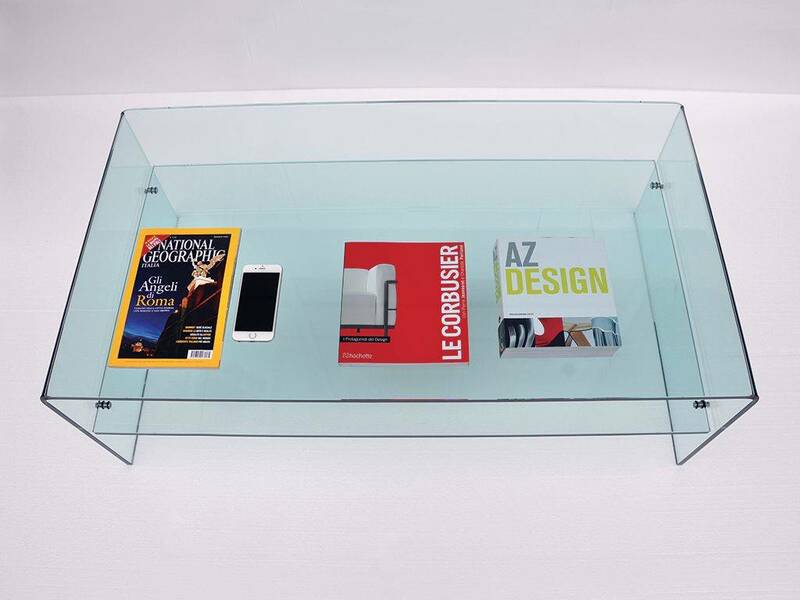 Small table, bridge rectangular shape, in curved glass with magazine or objects rack, perfect for the living room or office. 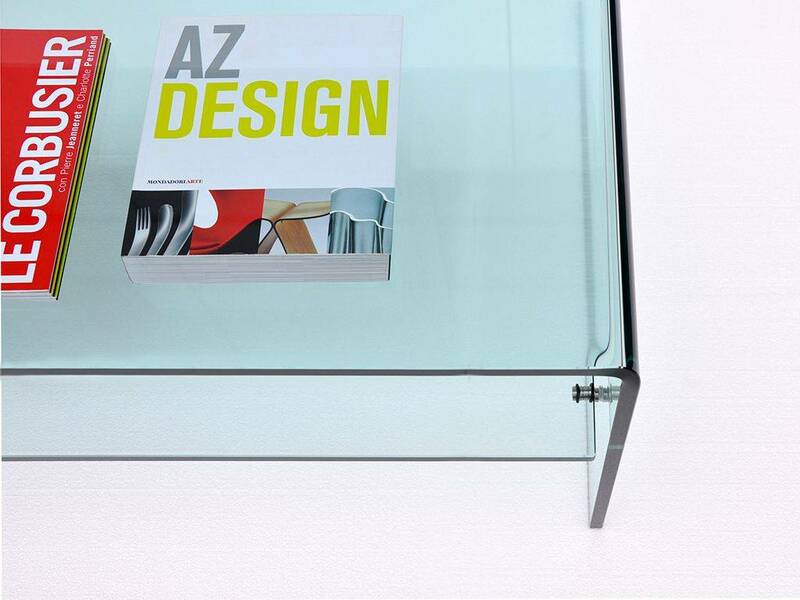 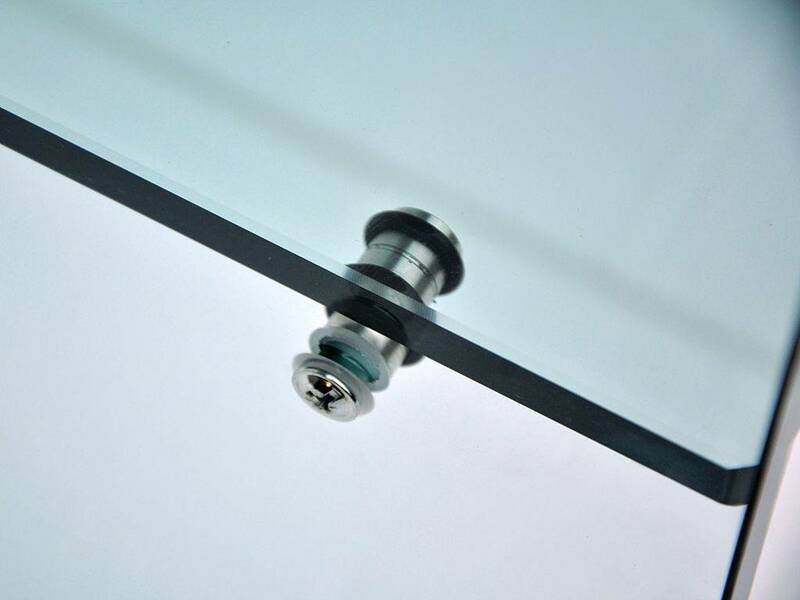 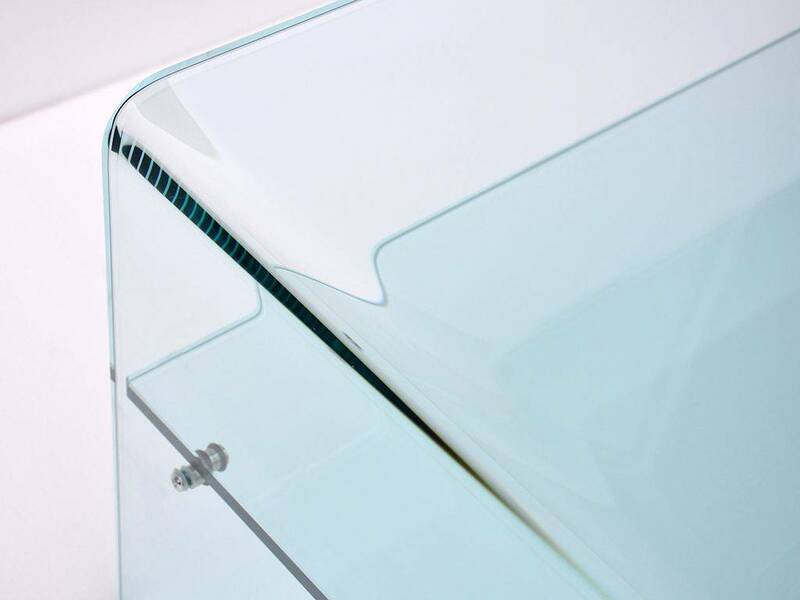 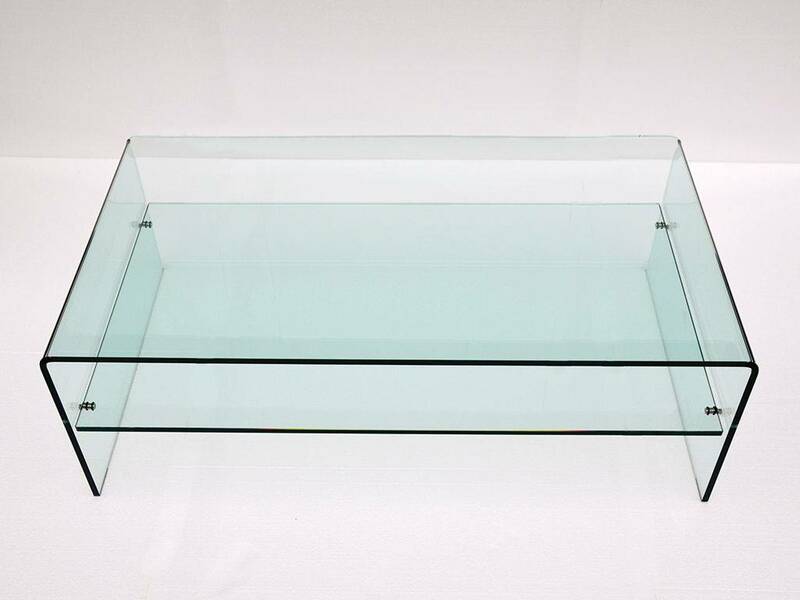 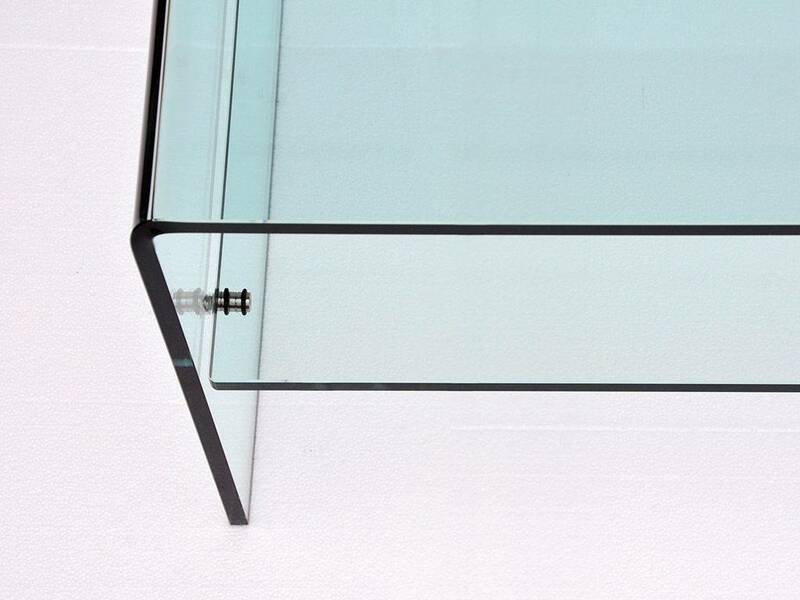 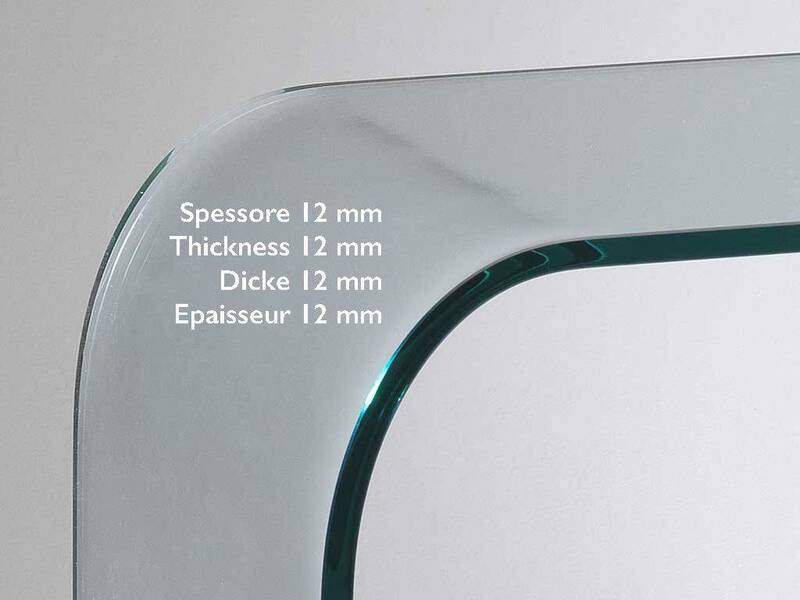 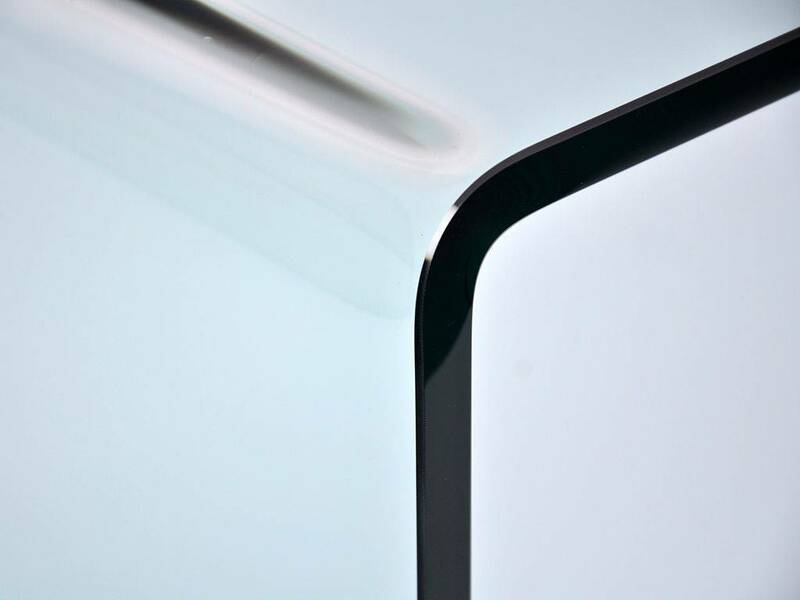 Classic float trasparent glass, 12 mm thick. 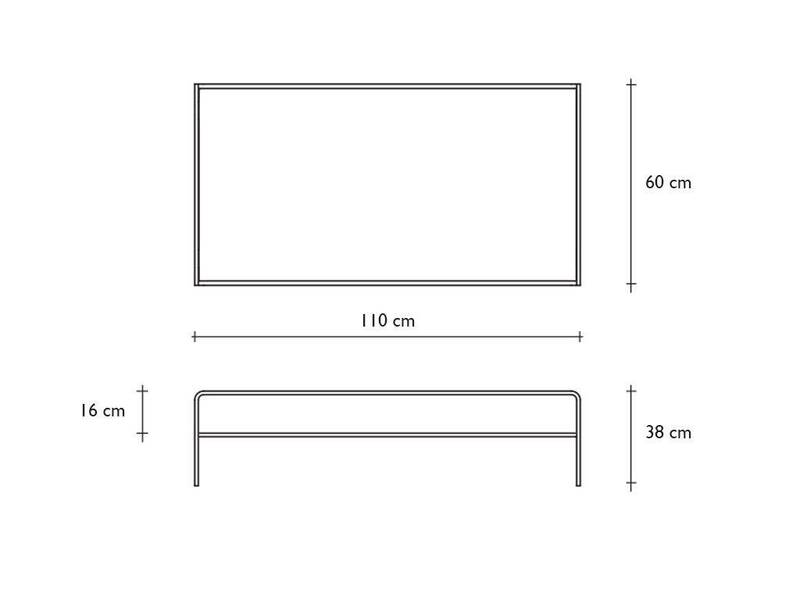 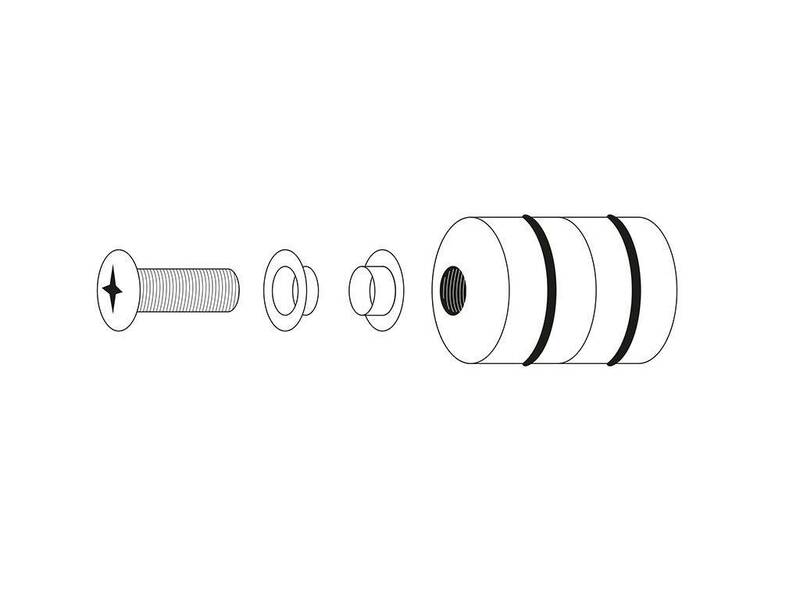 The product will be sent on pallet and insured.